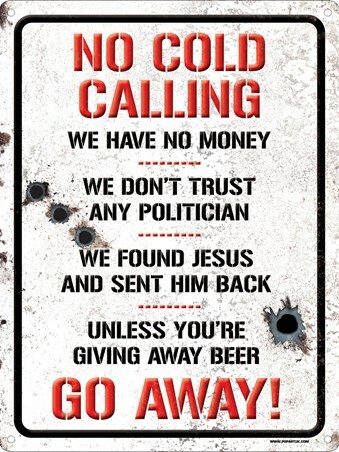 Funny Tin Sign: If you have a problem with unwelcome visitors then this humorous tin sign will serve as a warning to any undesirable callers. 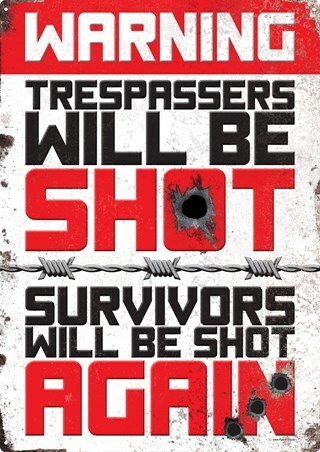 Declaring that trespassers will be shot and survivors will be shot again this retro distressed style sign is the perfect way to deter anyone from meddling with your property ever again. 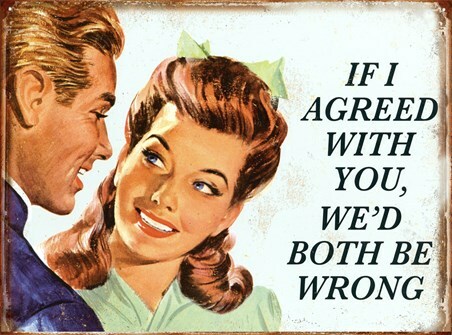 High quality, framed Double Warning, Trespassers Will Be Shot tin sign with a bespoke frame by our custom framing service.